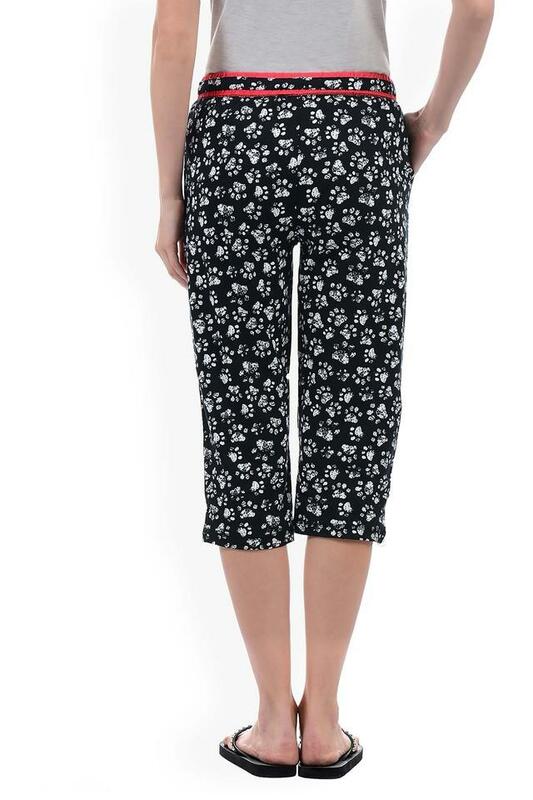 Bring home this pair of capris from Sweet Dreams and enhance your sleepwear collection. 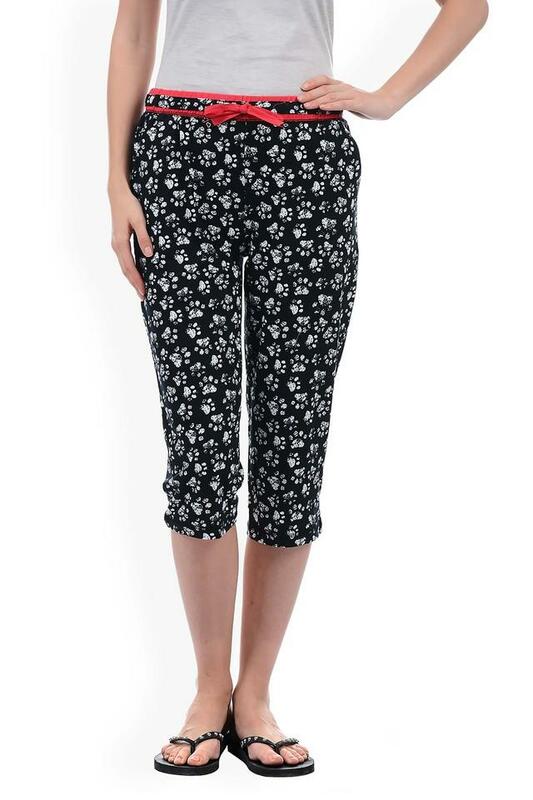 It comes with a printed pattern along with a fine colour combination that gives it a stylish look. It also features an elastic waistband, which ensures a proper fit. Further, it has been crafted from premium quality fabric that will feel soft against your skin. 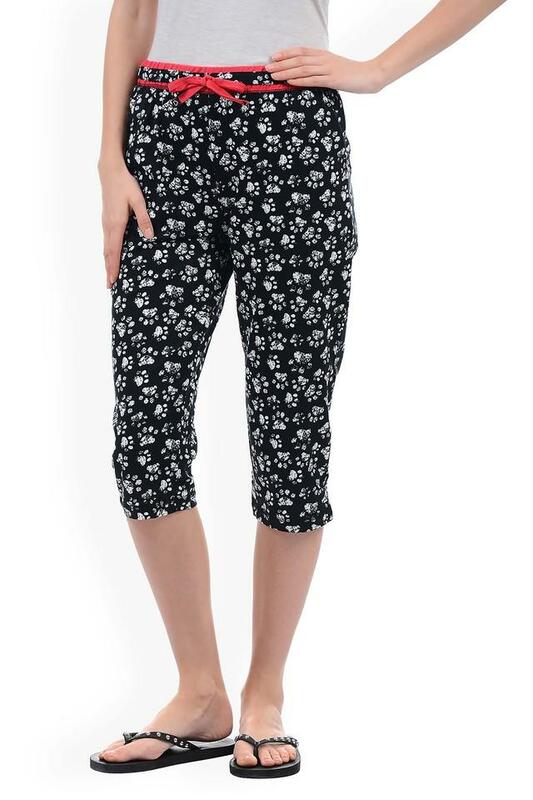 Experience utmost ease throughout the night by wearing this pair of capris with an equally comfortable top. Easy to maintain, it will be a great pick for you to use on a daily basis.